Bio Neem - shampoo against dandruff and scalp disorders. Bio Neem shampoo сontains active components, limiting the formation of dandruff, regulating the function of sebaceous glands, has anti-fungal, antibacterial and soothing effect. Prevents inflammation and dryness of the scalp and hair follicles, stimulates cell activity, smoothes and moisturizes. Neutralizes the harmful effects of air pollution, destructive solar radiation and adverse climatic conditions. Does not disrupt the natural pH balance, safe for daily use. Content: Sulphur, Azadirachta indica, Euphorbia thyme folia, Eclipta erecta, Sapindus mukorossi, base. Application: apply desired amount to damp hair and scalp. Carefully massage with circular movements for several minutes until a stable foam. Rinse shampoo sufficient amount of warm water, having finished a hair care conditioner. Original name: Bio Neem shampoo. Original name: Bio Neem shampoo Biotique. 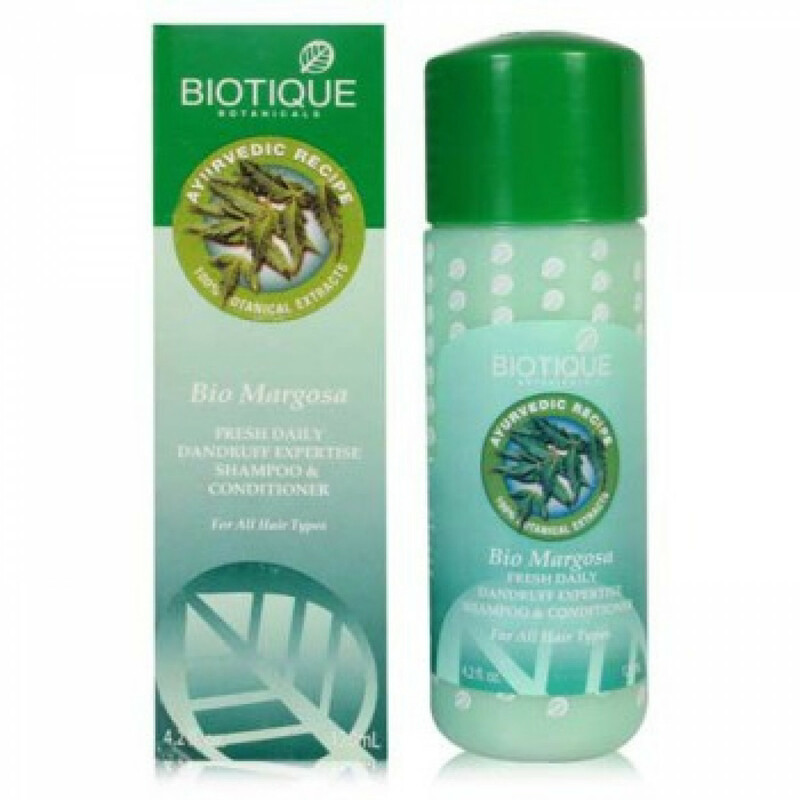 In our store You can buy authentic Bio Neem shampoo Biotique at the best price!